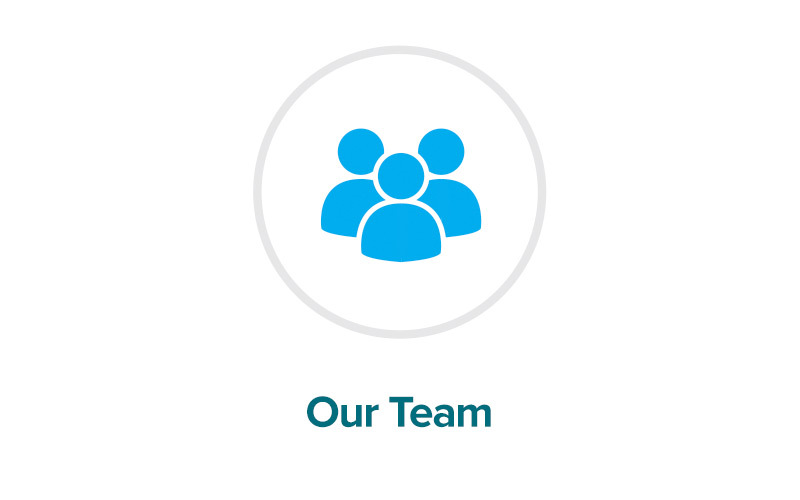 When you need peace of mind, Surefit Security are the people to call! 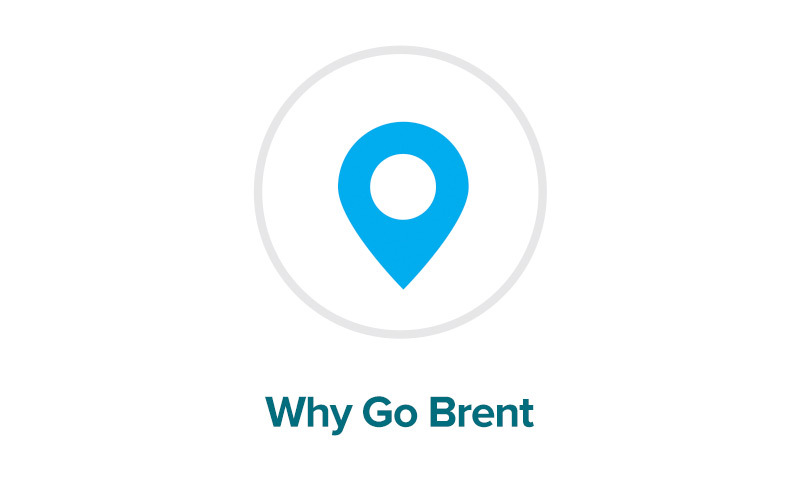 This group of professional fully-licensed locksmiths have been providing quality service and assurance since 1962, and have called their Fenton Street location home since 1992. 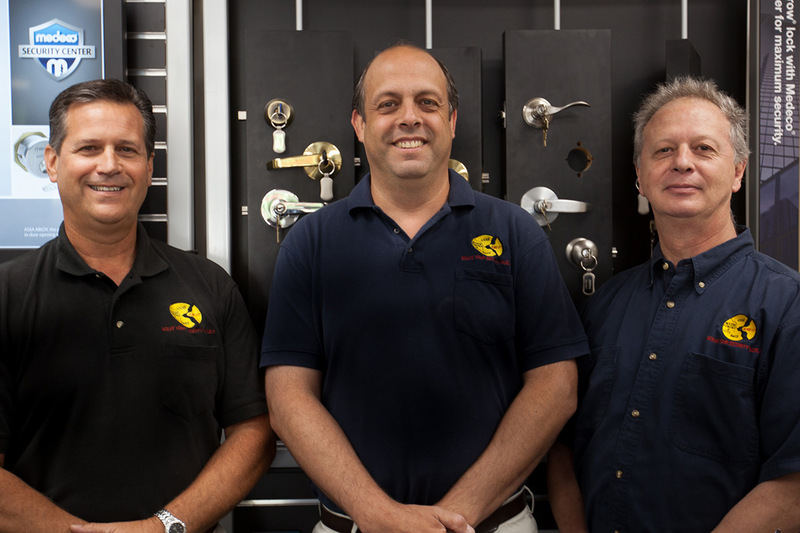 Jim Mullins, Steve Roth and Phil Thom are members of the Associated Locksmiths of America (ALOA), an organization which develops standards and codes of ethics, and selects only the most qualified licensed professionals for membership. The ALOA was originally begun to assist consumers in identifying trained locksmiths and avoiding scammers. Surefit Security offers many services including selling, servicing and installation of locks, doors, and door-related hardware, closed circuit TV, video intercoms, telephone entry systems, and a complete line of access control systems. Questions? Stop by their shop and ask, and while you’re there, check out their display of safes, locks, and security doors and windows. 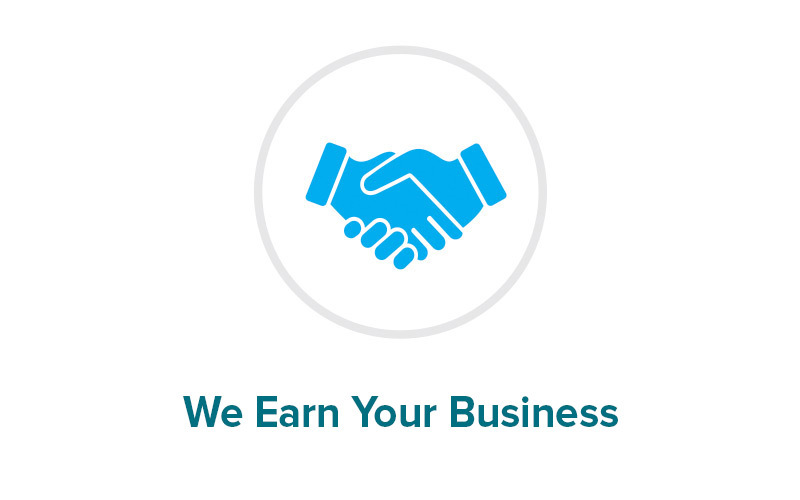 Surefit offers free estimates, leasing and payment options, too. When you’re dealing with your home’s security, it’s important to have a trusted and legitimate locksmith you can rely on. Surefit is it! Contact Surefit Security for more information or to obtain a quote.